This week’s roundup follows last week’s fairly quiet period with another fairly quiet period with only 12 or so volcanoes producing enough of an ash cloud to be considered worthy of a VAAC report. Due to work commitments this week, the report runs from the 21st of April to the 27th of April. As ever, we start with the quiet areas. The following VAAC areas had no activity to report in the period of 21/04/16 to the 27/04/16: London, Toulouse, Anchorage, Montreal, Wellington and Buenos Aires. Colima has had a quiet week with only 3 events noted in Washington’s reports for this week. On the 22nd, we had an “emission” but no further information was given about the level of this “emission”. Then on the 25th and 26th, we had further emissions to 17000 feet and 15000 feet respectively. Returning into the report this week, we have Nevado Del Ruiz with 3 reports of note from the VAAC. Starting on the 22nd, INGEOMINAS reported a plume around 15000 feet that extended around 6 nautical miles from the volcano before dissipating sufficiently. Then on the 24th, we have a report of ash to 22000 feet followed by a further report of “possible” activity by the local MWO, but no further details were included. A single report from Sangay on the 27th, with “occasional emissions” reported up to around 19000 feet. Santiaguito had an active day on the 23rd of April. 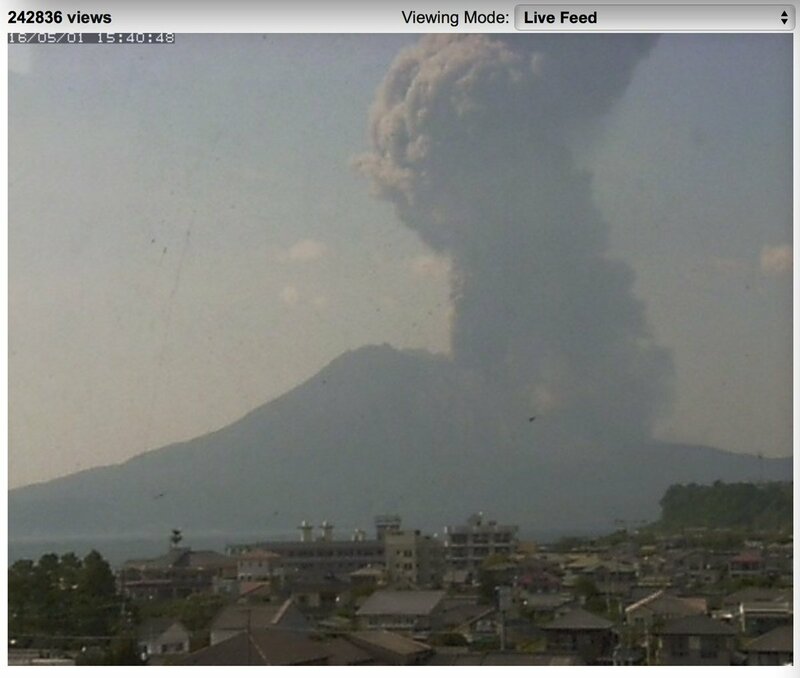 Starting just at 0026 (UTC) we had a report of a pyroclastic flow and ash to 15000 feet. Further reports on the day at 1345 and 1945 (UTC) describe “ongoing emissions” up to around 14000 feet. The only other report from Santiaguito is on the 25th, when a small ash cloud was reported up to 14000 feet. One of our busier volcanos this week is Bagana with a steady stream of reports throughout the whole week. Almost every day had one report of ash to around 7000 feet, with the exceptions of the 21st and 24th, when there were no reports of activity. A couple of exceptions to this however. On the 22nd the ash was a bit higher at 10000 feet and the 26th when we have multiple reports of fresh plumes throughout the day up to 7000 feet. Dukono did exactly what it has over the previous weeks of the report, with a steady stream of ash venting from the volcano reaching a steady height of 7000 feet, with the only only exception being on the 27th, when we had a slight rising of the plume to 9000 feet. A single report from Langlia on the 22nd, ash was reported to 7000 feet. Sinabung is another volcano that just doesn’t seem to change her behavior. Starting on the 23rd, we have an eruption of ash up to 12000 feet. 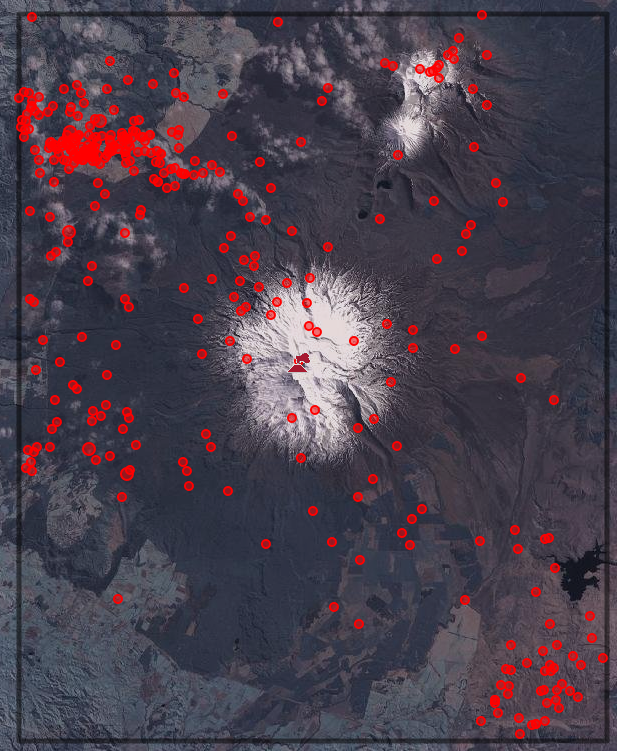 The 24th was a busier day with 3 eruptive events reported to have sent ash up to about 15000 feet. The week ended with a ash to 12000 feet in the early hours on the 26th and a “short lived” eruption to 13000 feet on the 27th. 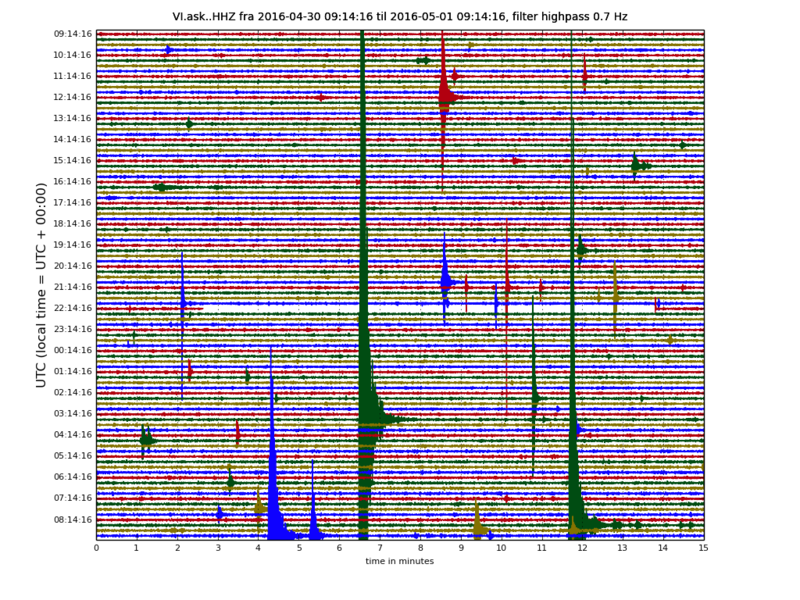 A single event from the Tengger Caldera this week with ash reported up to 10000 feet on the 26th. A quiet week from Alaid in the Kuril Islands with a single report on the 24th of a “possible” eruption up to around 10000 feet. Starting on the 23rd, it appears that we have an eruption that might have lasted around 24 hours, around 1400 we get our first report of a possible eruption reaching 26000 feet, and a later report around 1730 stating that ash was “continuously observed” at this level. The next report on the 24th, around 1700, suggests that the ash was “continuously observed” at 26000 feet. From this I surmise this is the same event as the previous day. The next event of note appears on the 26th, when a “possible” eruption to 20000 feet was reported, this was later corroborated and it appears the event continued throughout the night with a later report at 0520 stating that ash was continuing to vent and another at 1120 stating the same. 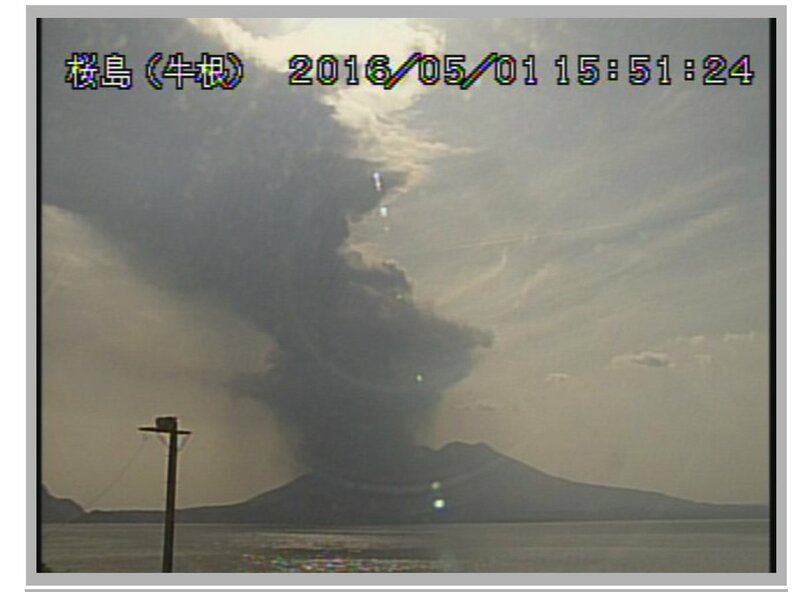 This appears to have been a fairly quiet week at Sakurajima with two events reported. On the 26th and 27th, we have a single report on each day of an explosion, and these reached a low level of around the 6000 feet mark. So this concludes the roundup for this week. I am very grateful to the Volcanic Gods, that they have eased back on the number and level of eruptions currently ongoing, particularly with my current work schedule as crazy as it is! Are there any ongoing effusive eruptions? Yes there are, but they are harder to collect since they do not show up on the VAAC-reports. Not sure how recent this is. But i found this video of Masaya lava lake earlier today. I was at Masaya when this event started in December. Excited to see what becomes of this recent activity. – White Island had a minor and perhaps phreatic eruption on the evening of the 27th… the alert level was briefly raised but has been lowered again. A new crater has been left. 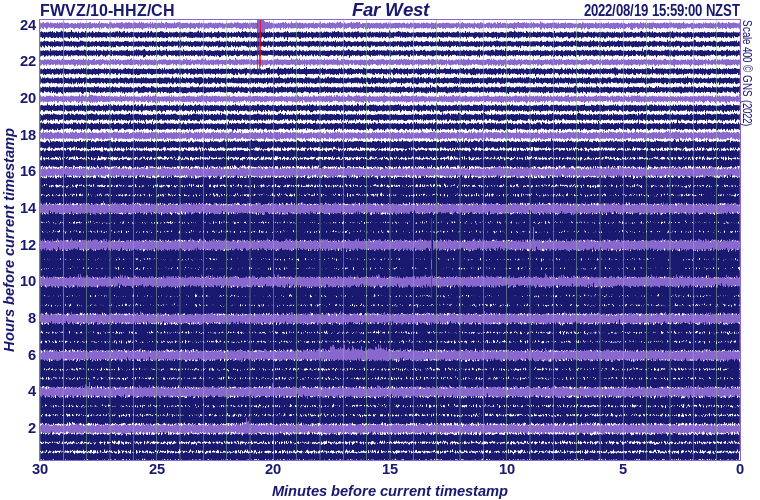 – Ruapehu is presently exhibiting heightened unrest with an increase in crater lake temperature and a swarm of low-level seismicity which has been described as ‘volcanic’. 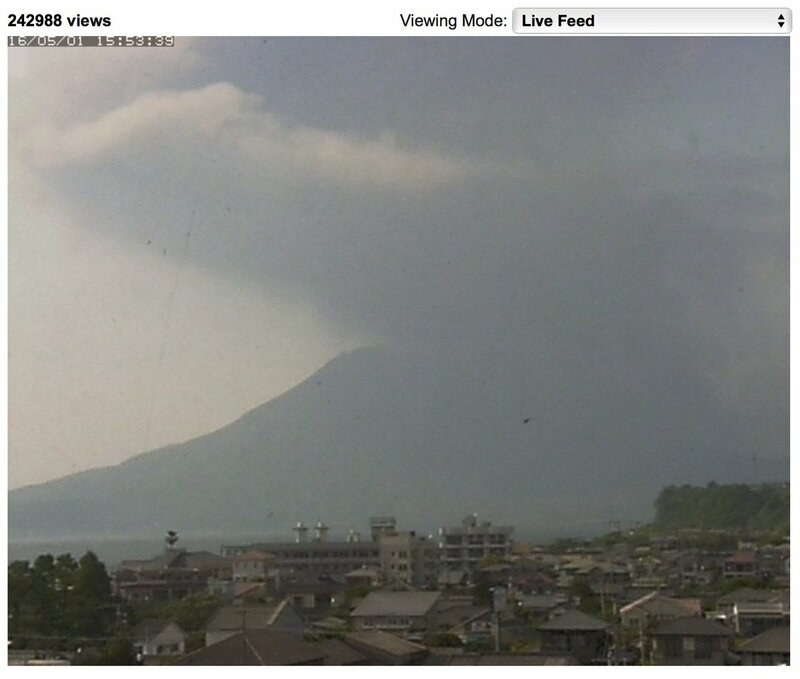 No alert level raised and most such episodes end without eruption but bears watching. It has been a long time since anything has gone Plinian…I mean truly Plinian. Yes it has been unusually quiet, the last true plinian eruption was Kelud, prior to that it was Grimsvötn 2011 (largest eruption this millenium so far). 01.05.2016	03:35:38	65.156	-16.363	9.8 km	2.8	99.0	2.1 km SSW of Herðubreið), that seems quite strong to me for that place. Something moving there? It is quite normal, there is a large intrusion that has been hammering away there for almost a decade. Herdubreid has 1 or more earthquake swarms each year that can reach into the M3s. 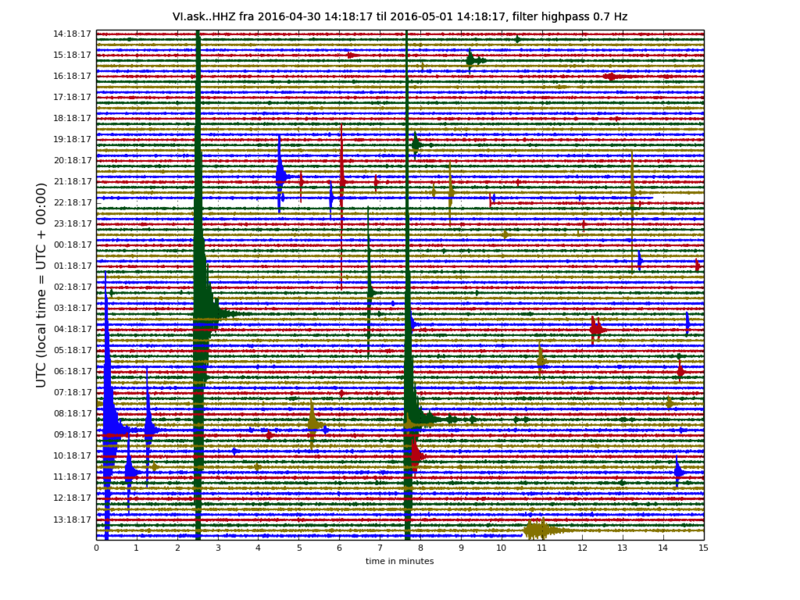 And there is a small but quite vigorous earthquake swarm at the Herdubreid central volcano. And here is the drumplot for the swarm. There are some more M2.5+ earthquakes coming soon on the plot as IMO gets around to recalculate them. Thanks for another great weekly update Hobbes! Am I wrong in saying the wave form of these quakes look very different than we typically see at BB and Grims? The peak of the waveform is very large when compared to the rest of the wave, this is what I would expect a rock breaking waveform would look like. These are mainly tectonic earthquakes that are caused by the intruding magma. The waveforms would be the same as was seen during the formation of the dyke. Rock fracturing earthquakes with intermittent more gurgly ones that points towards movement of fluids. If you look at this image you can see how a purely tectonic earthquake starts to have a misbehaving coda, it looks kind of like pearls on a string. And the last one is either a very deep earthquake or a “wet” one (I did not have time to analyze it properly. Question. Which part represents pearls on a string? The lower green large earthquake has “pearls on a string”. It is a metaphor, no more. The pearls can be indication of fluid moving into the newly formed crack in the rock. 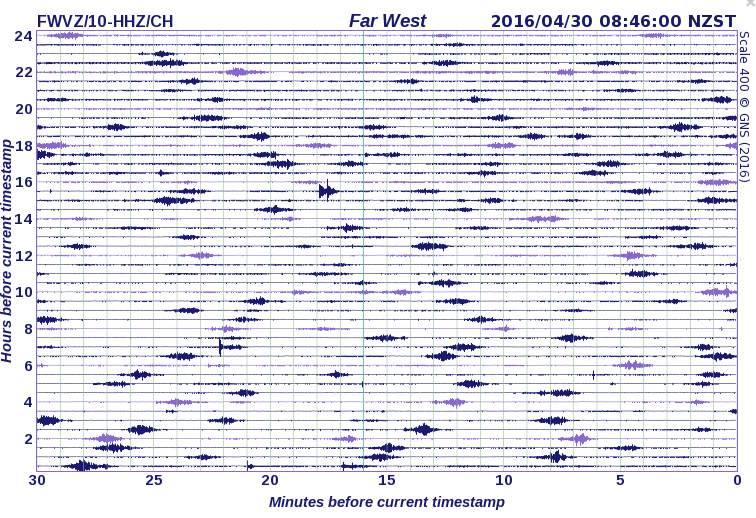 Remarkably regular low amplitude tremor that went on for a few days – it seems to have quietened down now. “Currently we are uncertain of the implications of the recent observations”. Well there was a stronger quake yesterday that will ‘scroll off’ the drum in about 4 hours as I write this; I wonder if that caused the drum to automatically rescale? Perhaps once it scrolls off the lower amplitude volcanic tremor will reappear? No – looks like scaling in both is at 400. The quake showing on the drum now looks like the M4.2 E of Dannevirke yesterday. The tremor looks like it’s still there – but at lower amplitude. Big one at Bardabunga. Same depth and location as usual. 3.6 according to the IMO. Apparently thats before the manual check. It might be bigger or smaller than that. It’ll be interesting to see an update of Ian F’s magic plot in a couple of weeks to see whether and how things may be changing after the more-or-less flat line on his most recent one. Maybe it’s just me, but the pattern of eq activity *seems* to be a bit different from how it was a couple of months back, ie fewer and less regular larger eqs. Wow a very deep one today inside or rather below the Katla caldera. That was a bizarre earthquake. Very deep, wonder if it is correct. Tomorrow we will publish the longest article to date. I almost killed myself writing it… Just a heads up. The complete guide to all Icelandic Volcanoes is now published. See if you know them all!